We always try and offer the most competitive prices but if you have found a better price on this product elsewhere, we may be able to match or better the price you have been quoted. Please fill in the form below and a member of our sales team will be in touch. REMINDER Trade customers please log in before submitting this form. Trade customers will receive a further discount from the standard price shown. The prices for trade users will change automatically after you have logged in. Trade or existing customers please Login or Login request for exclusive discounts. You may be able to save money by using an alternative listed below. Airpart Supply Ltd are a leading supplier of the CR3213-4-3 Rivet based in the UK. 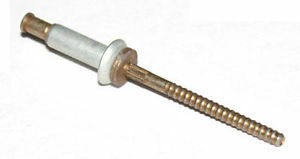 We are able to ship the CR3213-4-3 Rivet to nearly all locations Worldwide. If you are looking to purchase or would like a quotation on the CR3213-4-3 Rivet please add this product to either of the baskets shown above. If you have any questions concerning the CR3213-4-3 Rivet please email sales@airpart.co.uk or call us on +44 (0)1494 450366. Alternatively you can use the Question & Answer tab above. Rivets CR3213-4-3 Rivet CR3213-4-3 Rivet from Rivets for supply to General Aviation and Aircraft Maintenance Operators from Airpart Supply Ltd The Global Parts Specialists. 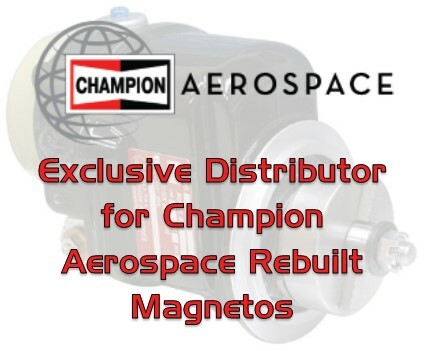 Product #: CR3213-4-3 £0.56 Available from: Airpart Supply Ltd Condition: New In stock! Order now!